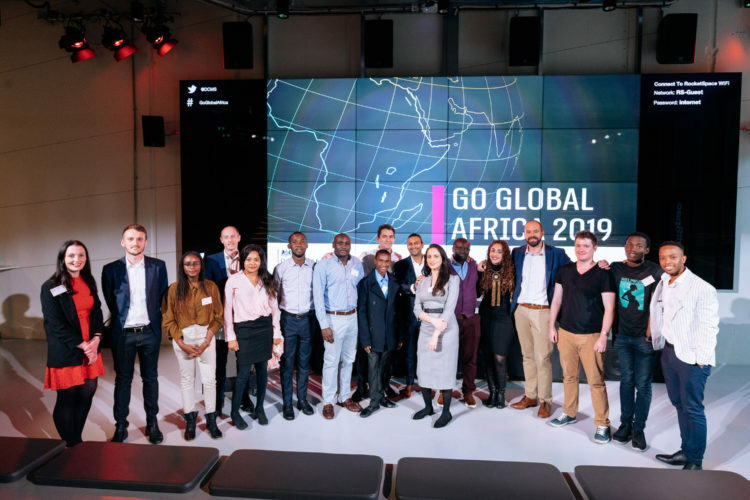 Our Go Global Africa 2019 programme came to a close on Thursday night with a fantastic pitching event from the entrepreneurs. 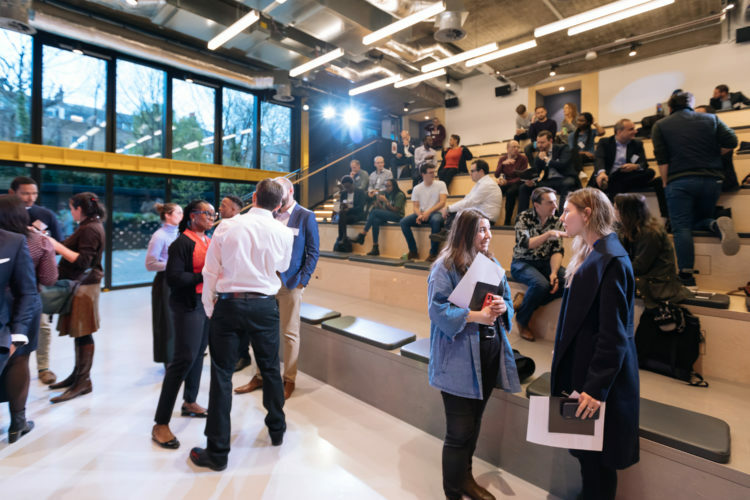 Go Global is the first programme to launch across our new international Tech hub network, having run successfully in the UK Israel Tech Hub for the past four years. For the past two weeks 20 of the most innovative and exciting development-focused startups from Kenya, Nigeria and South Africa have met with UK corporates, investors and the tech sector to exchange ideas, share innovations and learn how to scale and grow their business. Their hard work and training paid off on Thursday night as they wowed the crowd with their innovations across fintech, healthtech, agritech and waste. The below companies were recognised by our judges, Suzanne Ashman, Partner at Local Globe, Cansu Deniz Bayrak, Head of Partnerships, Bethnal Green Ventures, Gary Stewart, Managing Director of Wayra UK, and Lyndon Subroyen, Global Head of Digital at Investec, for their excellent pitching skills. Kenya – Afya Plan: creating a digital savings platform to help microfinance groups save for future health care expenses by collectively saving to a dedicated health account. South Africa – MaxiCash: helping African expats send money to their loved ones back home. Money can be sent directly to individuals, schools or hospitals to pay fees. 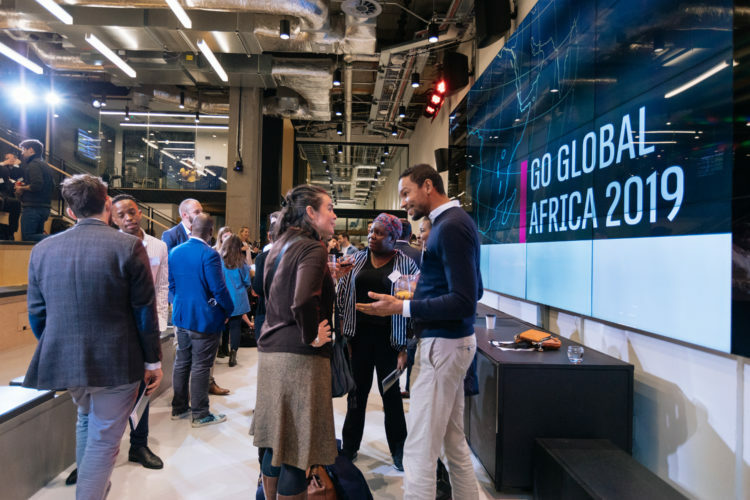 These companies, and the 17 other startups who participated in Go Global, are creating groundbreaking solutions to improve the lives of people across Africa. And the UK wants to partner with them to change the world for the future. 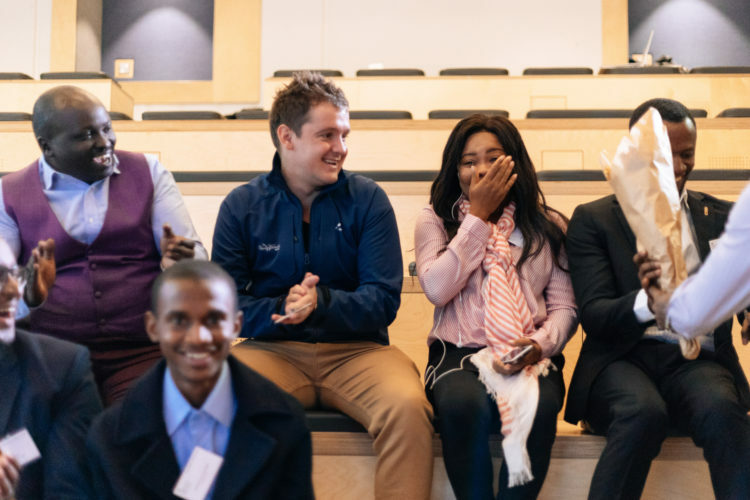 Likewise the startups return to Africa having witnessed the strength of our start-up ecosystem, and with new connections to the UK tech sector. I look forward to building on the success of Go Global Africa as we take the UK-Africa Tech Partnership to the next level.